277 - Kom Kom 7" java knife with hardwood handle. 276 - Kom Kom 6" java knife with a hardwood handle. 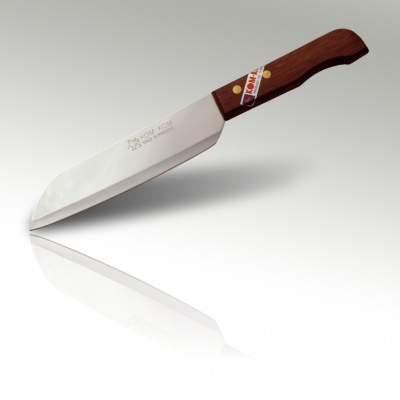 479 - Kiwi Brand 9 inch java knife with a black plastic handle. 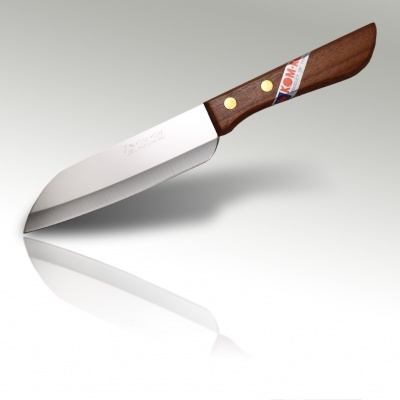 477 - Kiwi Brand 7" java knife with a plastic handle. 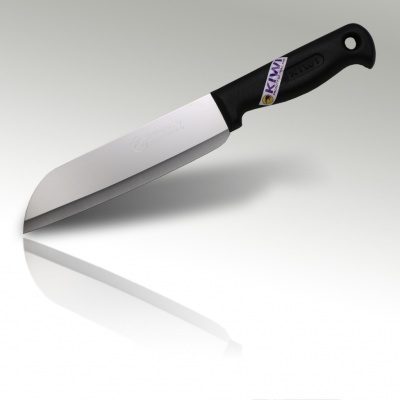 476 - Kiwi Brand 6" java knife with a black plastic handle. 474 - 4" Kiwi Brand Java Knife with a black plastic handle. 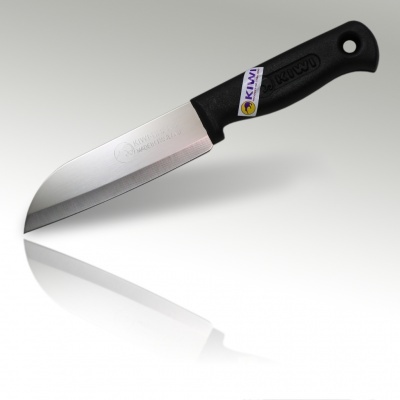 475 - Kiwi Brand 5 inch java knife with a black plastic handle.